Ahhhh. It’s officially summertime, and there’s no time like the present to relish all the best there is about the season. From spending as much time outdoors as possible, to welcoming a slower pace, to relaxing with family and friends, now’s the time to delight in delicious picnics, backyard get-togethers, pool parties and ice cream socials. 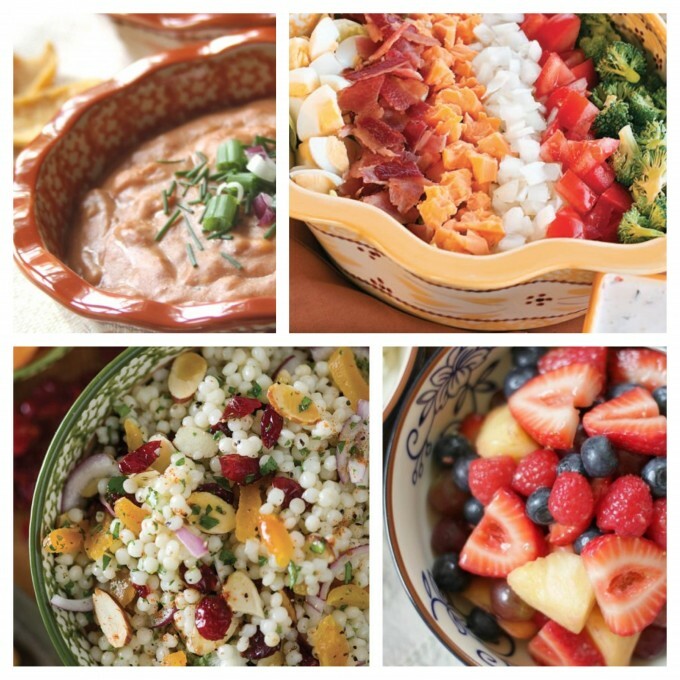 A great party idea for these kinds of fun gatherings is to set up a food bar and let everyone ‘make their own’ dish. For example, I like to create a make-your-own-sundae ice cream bar and let everyone top their ice cream to their heart’s content. 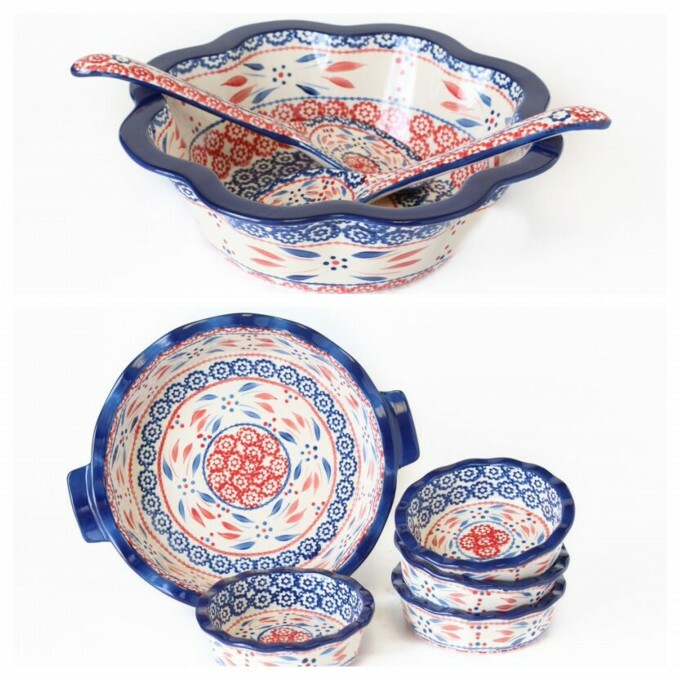 My adorable new Nesting Prep Bowls in both Old World (hello Nista-fetti!) and Floral Lace are perfect for the job and hold all kinds of toppings, condiments, ingredients and more. Why not try your hand at an ice cream bar or one of these other great serve-yourself ideas: a taco bar, a baked potato bar, a cupcake decorating bar, a waffle bar, a popcorn bar, and the list goes on! It’s all about using your creativity, setting out a wide array of yummy toppings, and encouraging everyone to build their own favorite dish. After the party’s over, you’ll want to use these prep bowls for everything from snacks and nibbles to meal prep and more. Want more summer fun ideas? I know you’re loving Firework-fetti, so I’m excited to bring you more of your favorites in this awesome color combo – great for summer holidays as well as all year long. 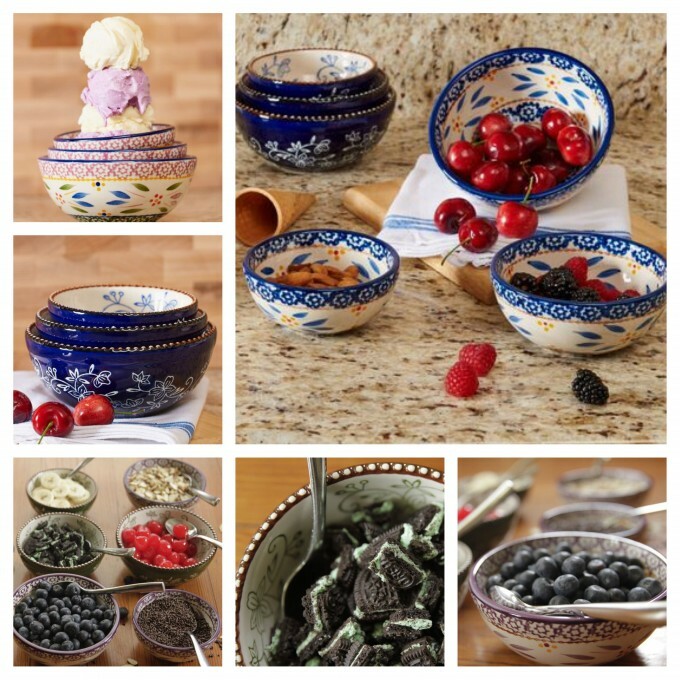 Get the popular Old World Fluted Salad Bowl (perfect for keeping cold salads cold!) and the Old World 6-pc. Baking Set that will beautifully bake your pies, quiches and fruit tarts. And don’t miss out on these temp-tations® now available in the beautiful Eggplant color. Create a gorgeous presentation in your kitchen and on your table with lovely pieces that are both elegant and functional. 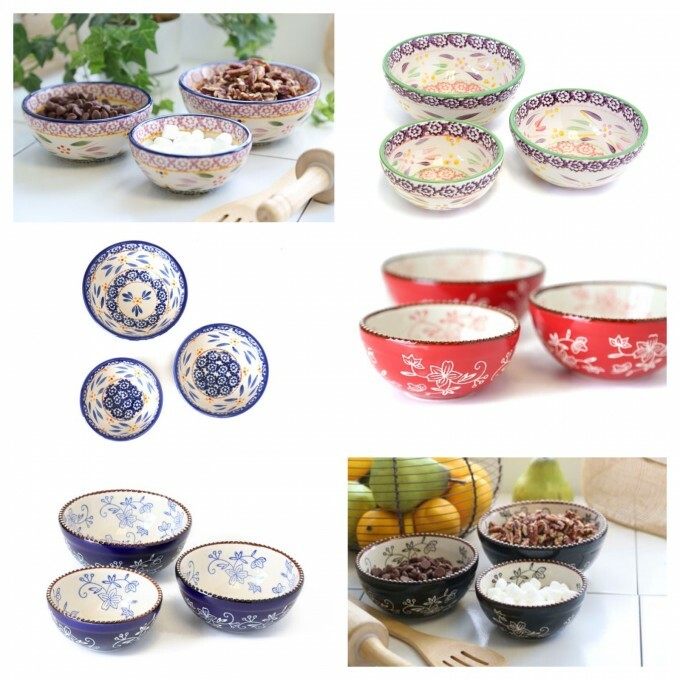 Get the Old World Fluted Salad Bowl, the Old World 6-pc. 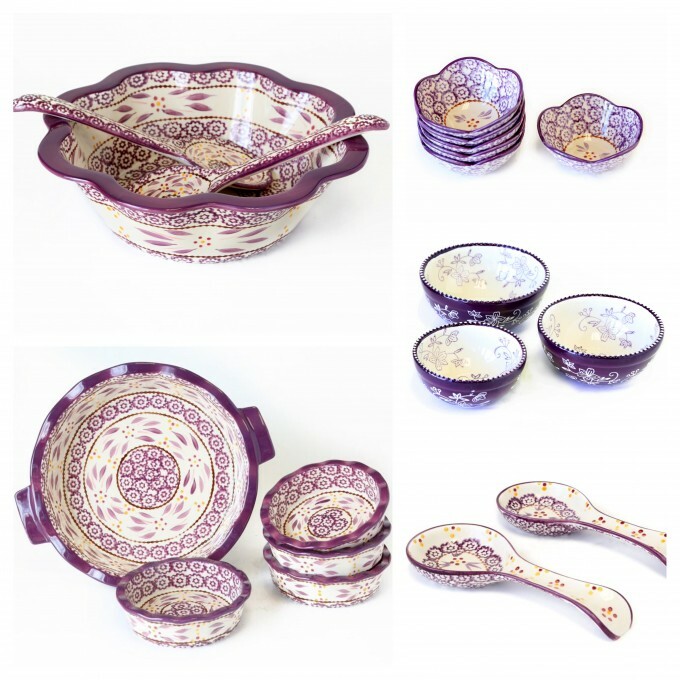 Baking Set, Old World Set of Two Spoon Rests, Old World Set of 6 Flower Prep Bowls and Floral Lace Nesting Prep Bowls – all in Eggplant. 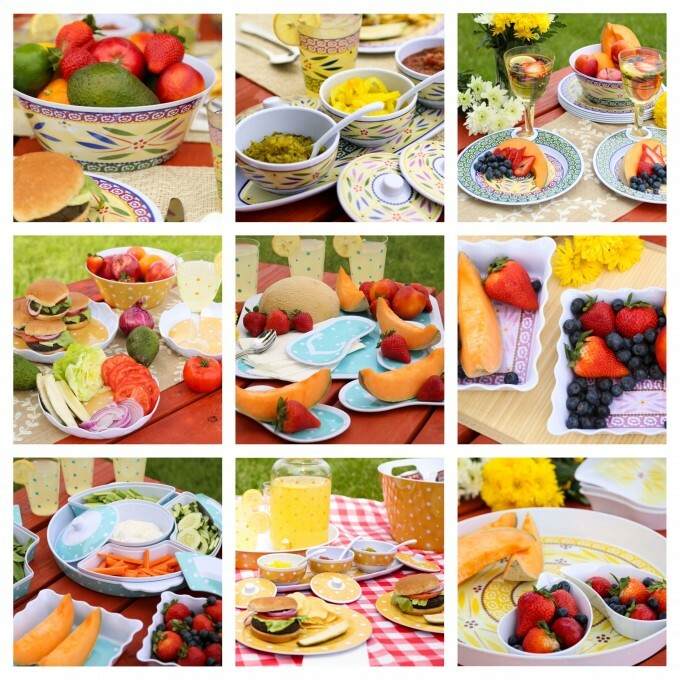 Finally, I’ve brought my fabulous melamine serveware to temp-tations.com! It’s bold and beautiful, and perfect for cookouts, picnics, BBQs and more. But better shop early, because it’ll only be available in limited colors and quantities, and you’ll want to get ‘em before they’re gone!